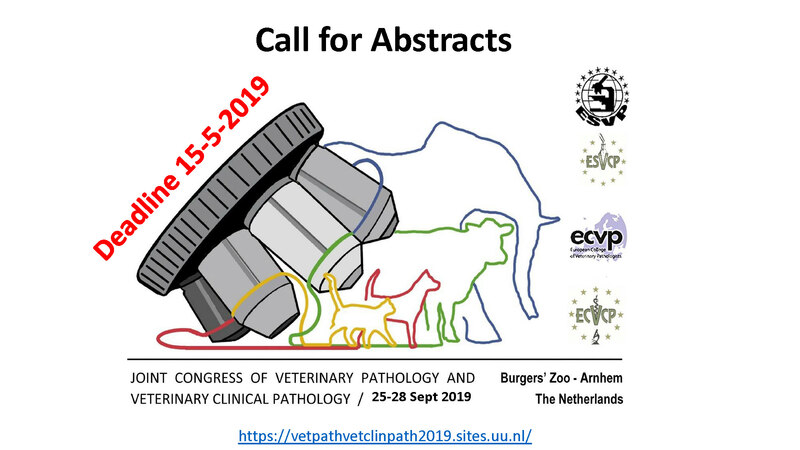 The ECVP Education Committee, with the support from the Marie Curie Actions grant (ECVP & ESVP collaboration), has built up a Histology Slide Collection of material from the ECVP/ESVP Summer Schools. Many of these slides have now been scanned, and the digitised versions are available via the link indicated below. This is likely to prove a very useful training and continuing education resource, and members are encouraged to review the webpage.